Certified Pre Owned! Factory warranty is extended until 01/28/2022 or 100,000 miles, whichever comes first. Highly sought after White with Black interior. 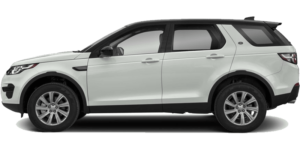 Navigation, Backup camera, Heated seats, Heated steering wheel, Park distance sensors, Rear air, 3rd row for 7 passengers, Running boards, Homelink, Terrain response system and so much more. Stop in today to see this great vehicle and to take it for a test drive. Certified Pre Owned! The factory warranty has been extended through 02/28/21 or 100,000 miles, whichever comes first. Nicely equipped with Navigation, Back up camera, Park distance sensors, Heated front and rear seats, Heated steering wheel, Sunroof, Rear air, 3rd row seating for 7 passengers, Running boards, Homelink and so much more. Stop in today to see this LR4 and to take it for a test drive. Certified Pre Owned! Factory warrant extended until 11/09/2021or 100,000 miles, whichever comes first. Navigation, Back up camera, Heated front and rear seats, Heated steering wheel, Park distance sensors, Panoramic sunroof, Satellite radio, Bluetooth music, Homelink and so much more. Stop in today to see this great vehicle and to take it for a test drive. Certified Pre Owned! The factory warranty has been extended until 3/30/2022 or 100,000 miles, whichever comes first. Nicely equipped with Navigation, Backup camera, Heated and cooled message seats, Heated rear seats, Heated steering wheel, Adaptive cruise control, Pass assist, Lane assist, Heads up display, Power side steps, Panoramic sunroof, Tow package, Satellite radio, Bluetooth connect, Homelink and so much more. Stop in today to see this great vehicle and to take it for a test drive. Disclaimer: *Rates shown only for well-qualified buyers as determined by a participating lender. Taxes, title, license and fees due at signing. Retailer determines actual vehicle price. Offer valid on new loans and must take vehicle delivery from retailer stock by 2/28/2019. 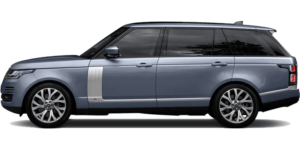 Land Rover or participating lender may rescind or amend this offer without notice. 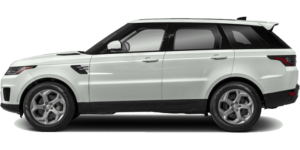 Available only at participating Land Rover Retailers and through approved lender. 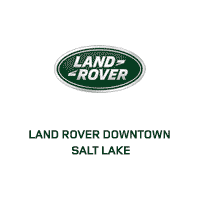 See your Land Rover Retailer or call 1-800-FIND-4WD for qualifications and complete details. © 2019 Jaguar Land Rover North America, LLC. Program is valid from 2/1/2019 through 2/28/2019. 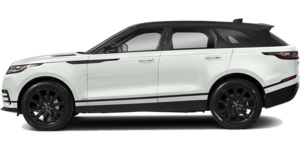 Eligible Certified Pre-Owned models include 2014-2017 model years and select derivatives of LR2, Discovery Sport, LR4, Discovery, Range Rover Evoque, Range Rover Sport and Range Rover. 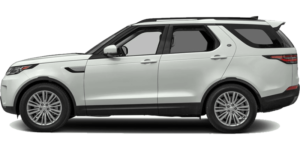 Land Rover or approved lender may rescind or amend this offer without notice. 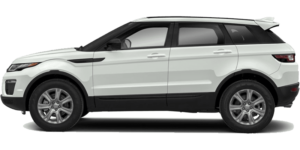 See your participating Land Rover Retailer for qualifications and complete details, or call 1-800-FIND-4WD/1-800-346-3493.